Whatever the weather, there is always something going on in Sheffield. Here’s our round up of activities and events that the city has to offer this week. On Friday 8th to Sunday 10th September, The Gardeners Rest will be hosting their very own Beer and Music Festival in celebration of their new position as a community owned pub and to do what they do best; provide ‘good music, good ale and good times’. The event, which takes place over the whole weekend, welcomes acts like 2 Birds One Stone, Bonjo Jen and the 20ft Squid Blues Band who offer up eclectic Folk, Country and Blues sounds. The acoustic night is a public event with food provided by Tim BBQ and, of course, beer. With a West Country feel, very fitting to the event, there will be over 25 ales to sample and hopefully enjoy with the friendly locals. The festival merges together three of the best things; music, refreshing alcohol and quality company. Perfect for a relaxing Sunday afternoon. The stadium is host to weekly races, top class dining and an all – round great night out for everyone. 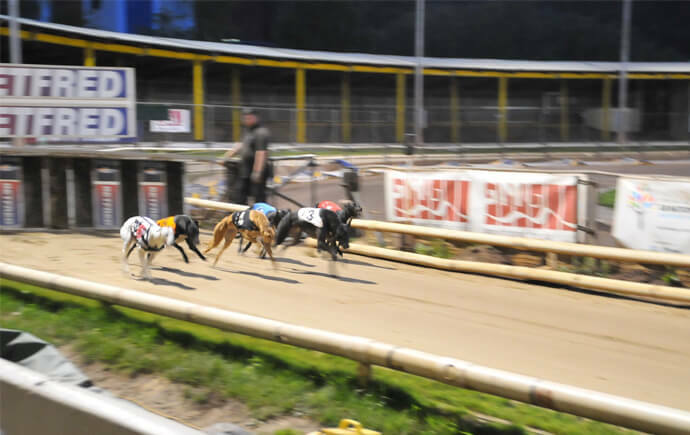 Situated just a short five minute drive outside of Sheffield City Centre, the Greyhound stadium opens its doors five times a week – on Tuesday, Friday and Saturday evenings, before welcoming in the Bookmakers Afternoon Greyhound Service (BAGS) every Monday and Thursday morning. There is never a dull moment at the races and it’s great for anyone who loves a bit of an adrenaline rush. Regardless of whether or not you want to place a bet, racing is definitely an opportunity for you to get together with friends, enjoy some great food in the modern Panorama Restaurant and try your luck at betting (and hopefully winning). This weekend, why not switch up you Friday and Saturday nights and attend one of the racing nights? On Tuesday 5th September there is free admission to the event as well as a drink, two bets and a hotdog and chips for free! This offer is available on the first Tuesday of every month so, if you missed this one, there’s another just around the corner. Wander along to Whirlow Hall Farm for their annual Farm Fayre on September 10th. Sentinel will be there with their pop up bar, enjoy a pint of something cold with some delicious street food from Dim Sum Sue, pizza from Netheredge Pizza Company or feast on the famous Whirlow Hog Roast and BBQ. Spend the afternoon relaxing and watching the entertainment in the main arena or acoustic beer tent, or opt for some family fun in the children’s festival garden. Sample a mouth-watering selection of the finest food and shop ‘til you drop in the local Craft & Farmers Market. Sheffield’s second annual Vegan Festival hits the city on the 10th September and, with no age restrictions and a mouth-watering selection of food, the event is ideal for families and friends alike. Providing free samples, discounts and delicious stalls offering up chocolates, cheeses, clothing and more, the event, which takes place at Cutlers’ Hall, is sure to get taste buds tingling. With admission prices of £3, £2 in advance and only £1 for children, the festival gaged a lot of interest last year and is set to be even bigger this year as masses of vegan businesses come to Sheffield from all over the UK to treat the locals to delicious nibbles, treats and recipes; perfect for food lovers. Even if you aren’t vegan or vegetarian this event is sure to inspire some new recipe ideas and maybe even take you on new food adventures. 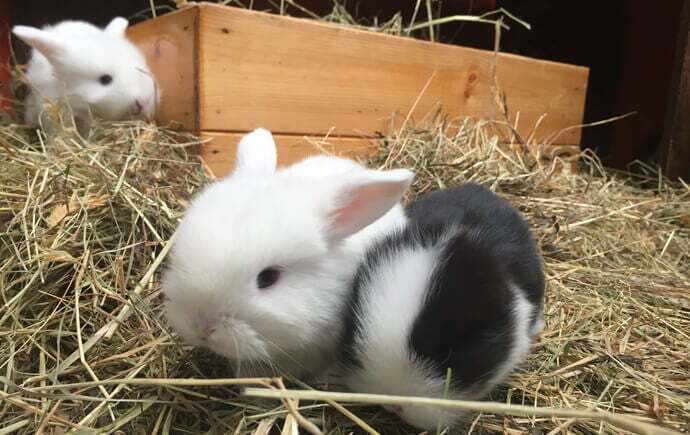 Kick off autumn at the Heeley City Farm Autumn Show taking place on 10th September. The annual show featured live music, arts, crafts, lots of delicious food stalls and a bar for any of you who fancy a cold one while you wander around all the wonderful things on offer. The show will be accompanied by the yearly produce show (needs to be in before 12noon if you want to get involved), Wah Wahs and music from Salt Pinchers so it’s set to be a fun one! For the fourth year running, Rain Rescue are back for their annual dog show at Sheffield Manor Lodge raising money for sick and injured pets. If cute dogs are your thing (let’s be honest, who doesn’t love dogs?) then the family-friendly show taking place on the 10th September (11.30am–4pm) is sure to be a great day out for all. An Agility Show, Livvy’s Ice Cream and a Doggy Photobooth have all been confirmed, along with many more businesses, treats and events raising money for Rain Rescue. Promising a variety of shows throughout the day, the Crufts-esque competitions like ‘Cutest Puppy’ (1.30pm) and ‘Dog Most like its Owner’ (3.30pm) along with many more set to get your tails wagging and it’s completely free! There’s a festival for everything these days isn’t there? The Walking Festival has returned to Sheffield and there’s still time to get involved! Running until the 17th September, the festival encourages walkers of all abilities to explore what the city has to offer. From outdoor art to eclectic pubs, it’s an event which will have you venturing into unknown territories and into every nook. For those looking for a challenge there is the Sheffield Round Walk – known for its beautiful countryside, woods and parks, done in reverse. There’s even a chance for you to celebrate Sheffield Walking Group’s 15th Anniversary with a 15 mile walk of the Peaks. With 34 different routes, all free of charge, there’s a chance here to dust off your walking boots and explore what the city has to offer.